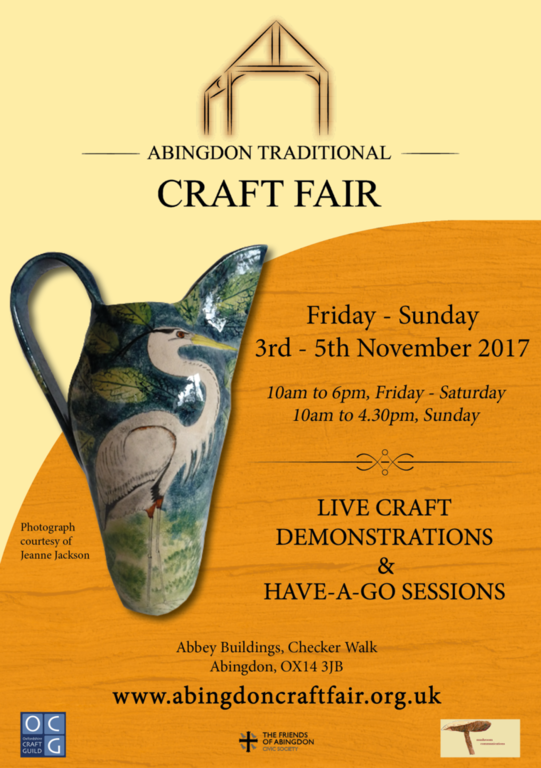 We're pleased to be working with Friends of Abingdon again to revive their annual Craft Fair held in the Abbey Buildings. We are now filling the stall positions with vetted, genuine craftworkers and will start the consumer marketing in early September, supported by some elegantly styled branding by Square Up Design, and featuring the work of some of the Craftworkers who are exhibiting with us this year. 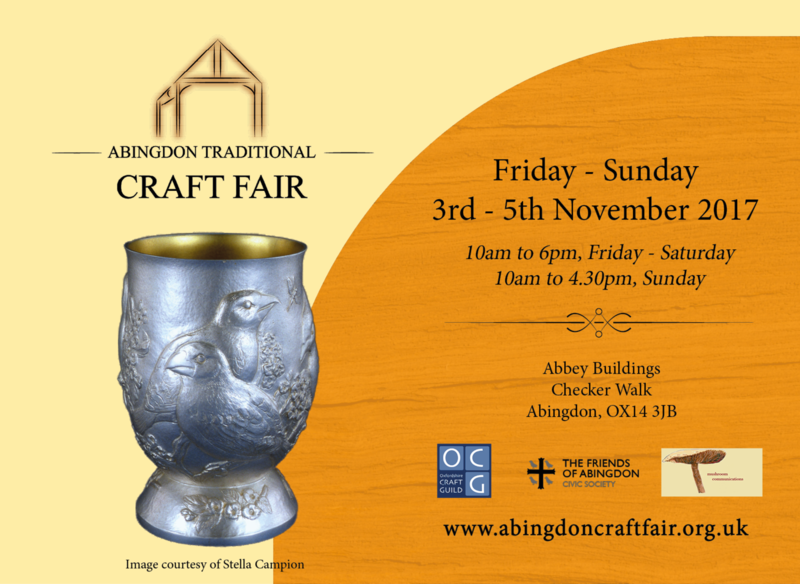 Please go to http://www.abingdoncraftfair.org.uk/ for more information.